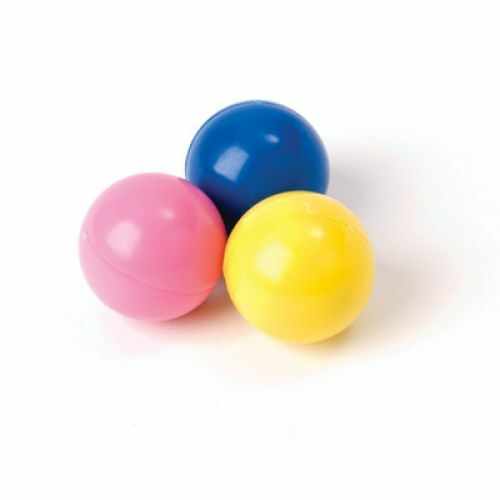 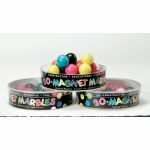 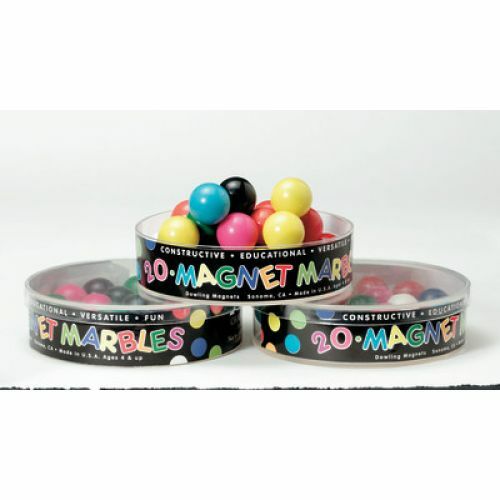 They look like ordinary marbles, but they're magnets too! 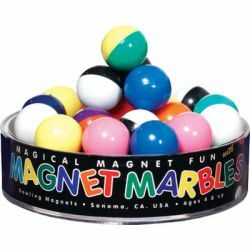 Build pyramids and other fun shapes, play marble games and more. Each marble is 5/8" in diameter.